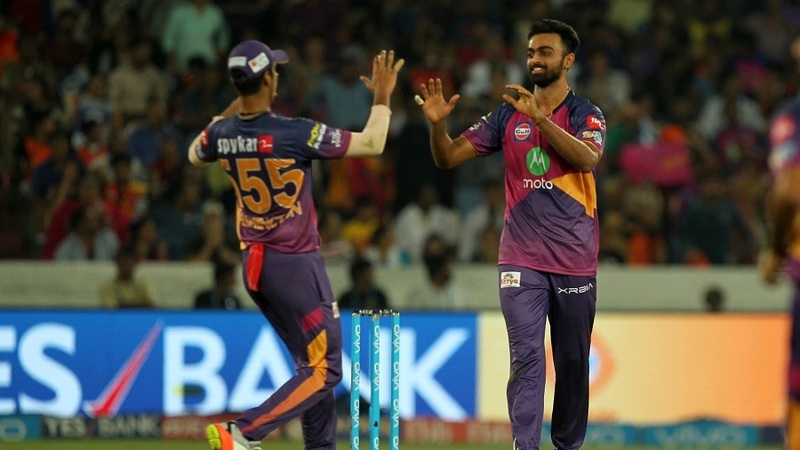 Ben Stokes and Jaydev Unadkat have been pivotal to Rising Pune Supergiant's surge up the IPL points table, and their efforts on a dry, up-and-down pitch at the Rajiv Gandhi International Stadium led them to second with a 12-run win against Sunrisers Hyderabad. 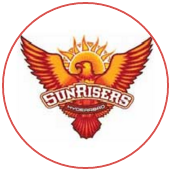 It was Sunrisers' first home defeat of the season. 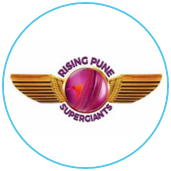 Stokes energised a moribund Pune innings with 39 off 25 balls, and his innings, along with 31 off 21 from MS Dhoni, gave them a total of 148 and a fighting chance. Then, bowling cross-seam and extracting inconsistent bounce, Stokes took three key wickets - Shikhar Dhawan, Kane Williamson and David Warner - to ensure Sunrisers never took control of the chase.